You feel so tense you have started experiencing aches and pains. Your worries are getting in the way of having a good night sleep and headaches have become more frequent! If you can relate to these symptoms, you may be experiencing stress. Stress is a natural response to being threatened or excessive demands being placed on us. It refers to the person’s perceived ability to cope with a situation or event placing excessive demands on that person. It is important to note stress does not have to be triggered by what generally would be perceived as negative: losing employment, having financial difficulties, or having constant deadlines for instance. It can also be triggered by what would generally be considered as positive such getting engaged, getting married, having a baby, buying a house or starting a new relationship. If untreated stress can negatively impact your health both physically and psychologically. Physically it can result in clenching your teeth, irritable bowel syndrome, hair loss, chronic headaches, high blood pressure and compromised immunity, for example. Psychologically untreated stress can result in becoming irritable and developing depression and or anxiety for instance. Long term effects of stress can also lead to professional burnout. Stress is not something you can avoid. So it is important to learn what you need to do to prevent it from negatively affecting you. At Vida Psychology we help you identify underlying causes of your stress and work closely with you to develop building blocks to ensure you are not negatively affected by it. 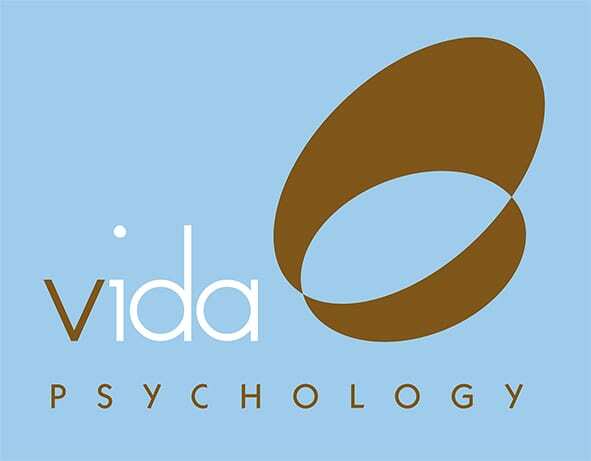 Vida Psychologists show you how to view life changes as positive opportunities rather than threats.